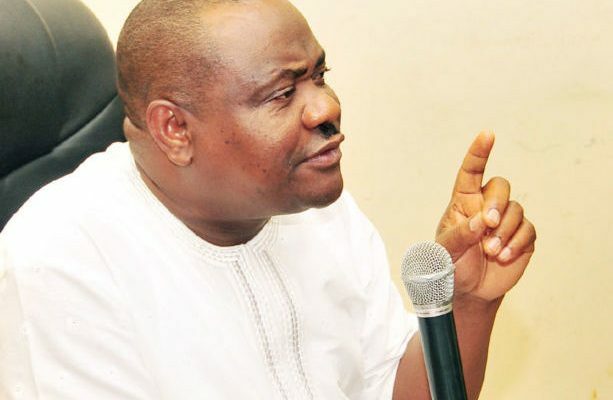 Rivers State Governor, Nyesom Ezenwo Wike has declared that nobody has the right to issue quit notices to other Nigerians. He said despite recent social challenges, Nigeria will continue to be united. The governor spoke on Monday when the Rivers State Muslim Community paid him a Sallah Homage at the Government House Port Harcourt. The governor stated: “Nigeria must be one. All of us will live together. All of us are free to do business anywhere in the country. Whether you are from the north, you are free to stay here and do business. “Nobody should threaten anybody. All of us own this country. We must be our brother’s keepers”. The governor assured the Rivers Muslim Community that he will continue to sponsor them for Hajj as his administration believed in the spiritual upliftment of the people. He said: “Government will continue to give you support, but we cannot use state resources to build a mosque. “During the Ramadan I sent items to all the mosques in the state. We are all worshipping one God, even though we serve him in different ways”. The governor said that he had respect for the Muslim community as exemplified by his invitation of the Sultan of Sokoto to participate in the Rivers at 50 celebration. He added that he will be paying a Sallah visit to the Sultan on Tuesday. Earlier, the leader of the Rivers State Muslim Community and Vice President of the Supreme Council of Islamic Affairs, Alhaji Nasir Uhor said the Rivers Muslim Community were happy with Governor Wike for his superlative performance. He commended the governor for promoting religious tolerance in the state.